The Fuchs family have been passionately practicing hospitality and cordiality at Spielweg for many generations. 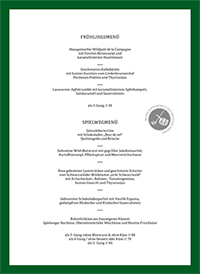 In our historical restaurant and bar area, with its Black Forest tiled fireplace, wood-panelled walls and panelled ceilings, we proudly serve that which sets the Spielweg kitchen apart: creative local cuisine, ingeniously combined with Asian flavours and designed to suit the current time of year. Viki Fuchs runs the kitchen with a great deal of passion and the support of Johannes Schneider. Together with the Spielweg kitchen crew, they generate a constant range of surprises and delicacies that simply melt on your tongue. 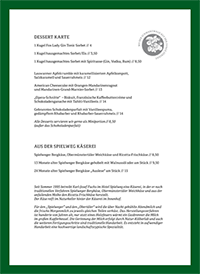 We primarily use products from the southern Black Forest nature park for cooking. And with the inventive use of herbs and ingredients from Asia. 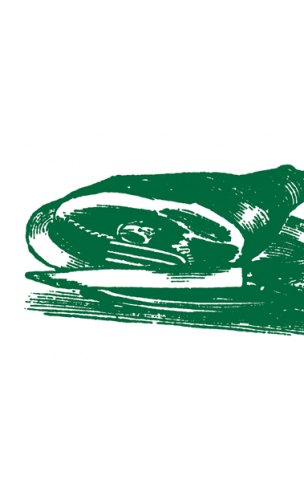 And naturally, the specialities from our own cheese factory and our own sausages are also always included on our menu. 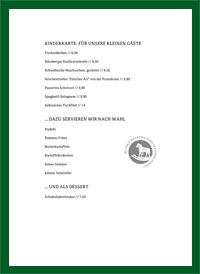 On Monday and Tuesday we serve a small range from our own menu. Please note that your booking is only valid once you have received a booking confirmation. Even outside of our kitchen opening times, you can enjoy fantastic homemade cakes and tarts as well as delicious Baden snacks. And you can even take a culinary Spielweg delight home with you … in our shop we have homemade treats from our kitchen as well as Lady Fox Gin. Each table has its own special charm and that is why you should sit at least once at each of them! 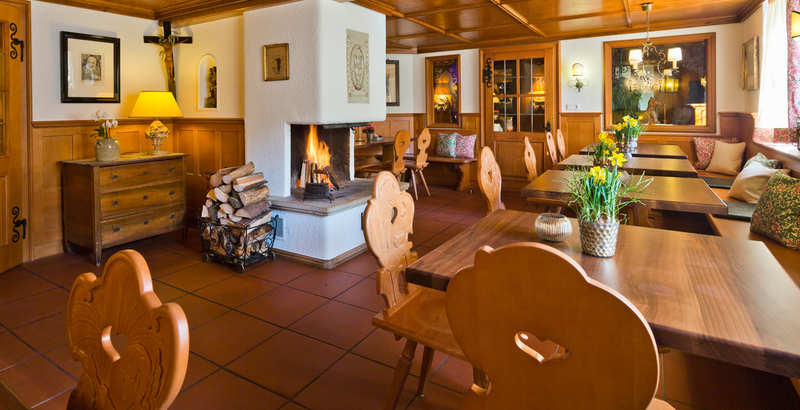 The story of the cozy Alte Stube, with its tiled fireplace and the domestic shrine, reflects the history of the Spielweg guesthouse. By the way: We serve our guests in traditional clothing – not purely due to nostalgic reasons but because our origins form an important part of our local philosophy. And because it makes us look “fesch”. 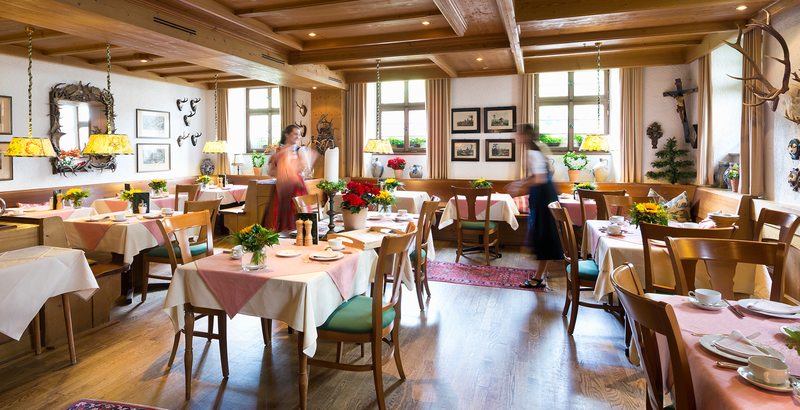 Dine in an atmosphere that is steeped in tradition. 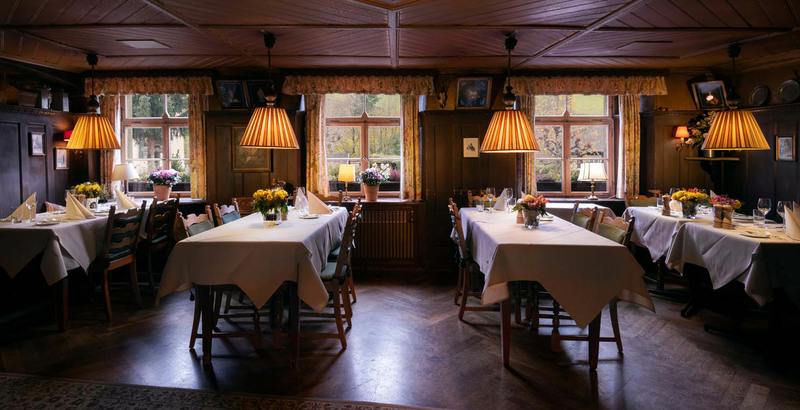 Named after Saint Barbara, the patron saint of miners, this charming room fits up to 90 people. Ideal for family get-togethers, presentations and meetings that require a separate room. The Markgräfler miners used to celebrate Saint Barbara’s Day here on the 4th of December. Today a wooden statue serves as a reminder of the holy patron saint. Tomi Ungerer, the Alsation illustrator and author, is always a welcome friend at Spielweg. Direct and down to earth, without mincing his words, he is a perfect match for us. Here at Spielweg he was able to find a second home. 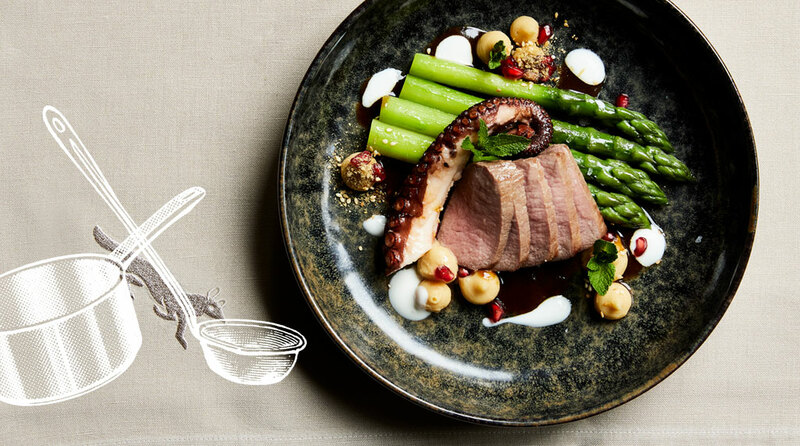 Being a connoisseur and lover of inventive cuisine, he in turn endows us with his creativity. Our very own Ungerer Stube is exclusively fashioned with his original pieces. 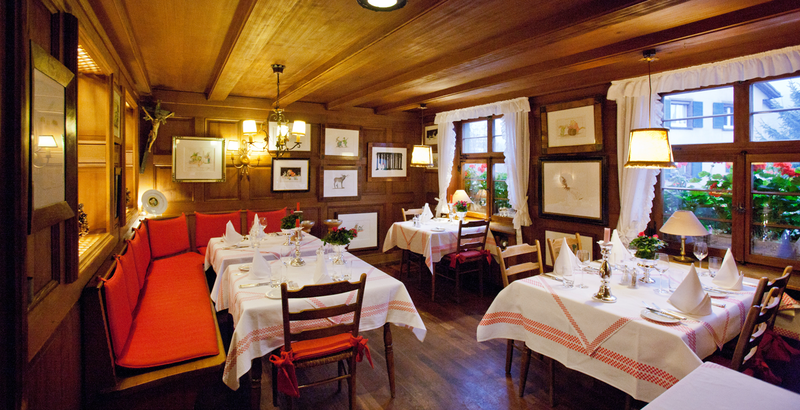 Welcome to our Fireplace Room, done in a typical Black Forest style. Here a fire crackles cosily in the centre of the room. Special eyecatchers are the chairs. They were carved by hand, according to a design by Hans Thoma. Twelve different chair backs made of lime wood display scenes from well-known fables such as how the fox and the rabbit say goodnight to each other. 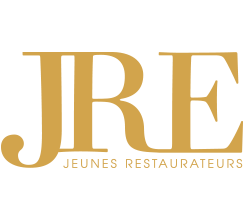 – A wonderful place for family celebrations, parties and our daily guests in the restaurant. 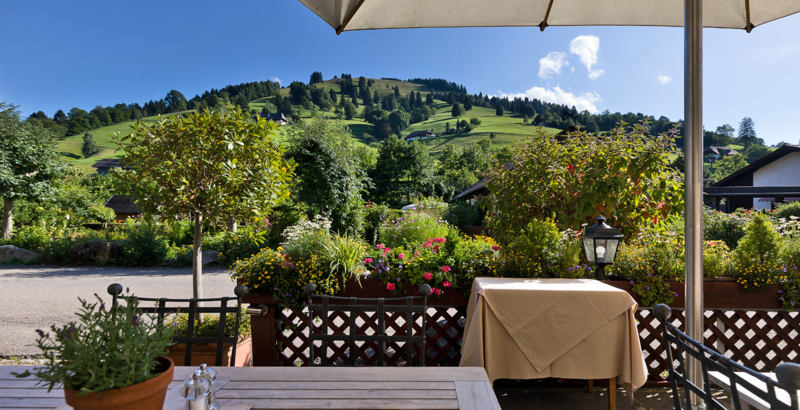 With a view of our local mountain Branden, Black Forest cake, coffee or braised “Ochsenbäckle” (ox cheeks) and pinot noir taste especially good. Not surprising that the terrace in front of the main building is the most popular place at Spielweg in the summertime.